The Israeli military insist that they warned their Russian colleagues about the operation in Syria's Latakia province, during which the Russian Il-20 military aircraft was shot down, far earlier than one minute ahead of the airstrikes, a source in the Israeli military command said on Friday. "We definitely gave the warning much earlier than one minute ahead," the source told reporters. He also said Israel believes military talks in Russia on the downed Il-20 jet were professional, and that the Russian side perceived the information positively, adding that Israel is ready to provide Russia with any additional information that may be required to establish the causes of the crash. "Throughout the meetings, we stressed that there is no justification for the theory that this was an Israeli provocation or Israeli planes, at least somehow, used the Russian Il-20 as a shield. We presented evidence that refutes this untrue story… We proved that thoughtless fire from the ground became the direct cause of the Russian aircraft's crash," the source stated. 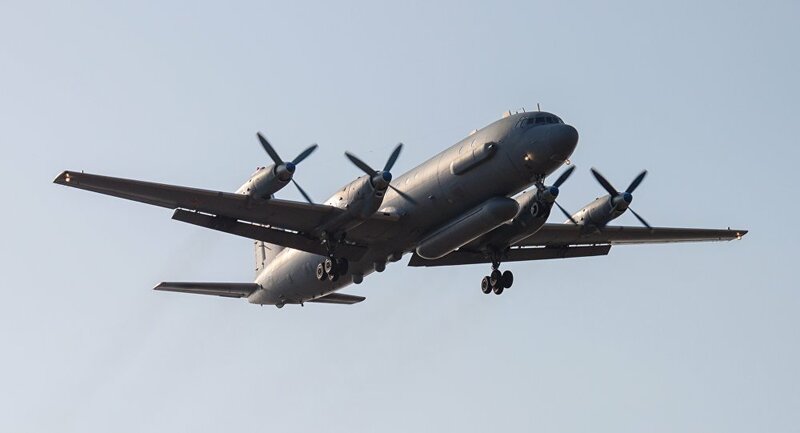 Speaking further, the IDF source noted that the deconfliction mechanism between the Russian and Israeli military forces kept working despite the crash of Russia's Il-20 off the coast of Syria. "The deconfliction mechanism remains in force and is used as before. Changes may be made to it by mutual consent," the source said at a briefing following the visit to Moscow by a delegation led by Israeli Air Force Commander Maj. Gen. Amikam Norkin. The Russian Defense Ministry said earlier that the Israeli military had warned about the airstrikes only one minute beforehand, which had not allowed the Russian aircraft to be directed to a safe zone. Earlier this week, the Russian Defense Ministry stated that contact with the Russian Il-20 returning to the Hmeymim Airbase was lost late on September 17. The ministry said that at around that time, four Israeli F-16 fighters attacked Syrian targets in Latakia. According to the ministry, Israeli pilots put the Russian aircraft in the line of fire of Syria's air defenses, and the Il-20 was shot down by an S-200 missile. Fifteen Russian servicemen were killed. The Russian Defense Ministry stated that the Israeli aircraft had deliberately created a dangerous situation in Latakia, as Israel had not warned the command of the Russian group of troops in Syria about the planned operation in the area. The Russian military noted it regards Israel's provocative actions as hostile and reserves the right to a proper response.